The long awaited trial of Wicknell Chivayo failed to kick off again yesterday and was postponed to a later date next month. 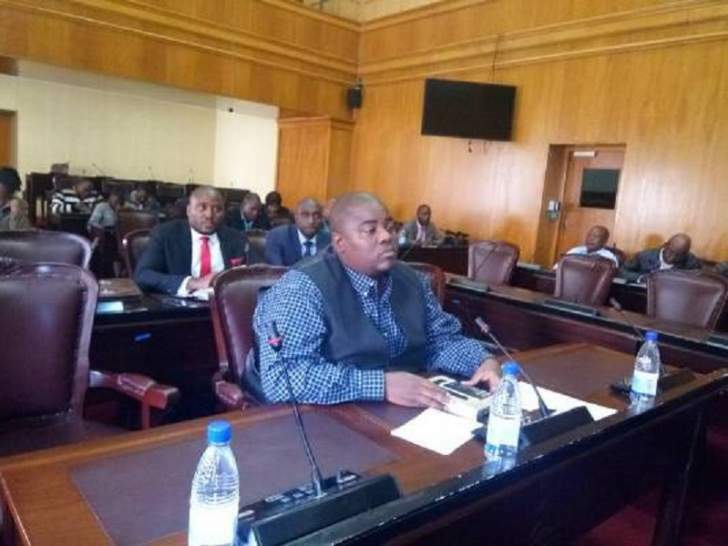 Chivayo's lawyer Lewis Uriri tendered a document which consisted of an application of exception as well as referral to the Constitutional Court. Uriri was acting on the informal notice that had been placed by the State that they intended to amend the charge Chivayo is facing. "Documents handed over don't relate to the charges as they are presently on the record but the State informally stated that it wanted to amend the charge hence the document relates to the intended amendment and becomes irrelevant if the State are not pursuing amendment. "We are placing the State on record that we specifically draw our application from Chapter 170 sub section 3 of the constitution of Zimbabwe which allows the State to amend the charges before they are put before the accused. "If the State decides to pursue the present charges, the accused is going to plead to the charges and the State cannot seek to amend the charges, we emphasize this because we can foresee the State trying to do so," said Uriri. In response, the State led by Zivanai Macharaga said it still had not decided on whether it is going to amend the charge or not. "The defence council have given us a 42 paged document so we require time to go through it and after we do so, we will decide whether we will amend the charge or not," said Macharaga. The matter was remanded to October 23. Chivayo is being jointly charged with his company Intratek Zimbabwe for allegedly defrauding the Zimbabwe Power Company of over $5million for a solar project he failed to deliver in Gwanda.